This event is co-sponsored by The Stimson Center. Dr. Rabia Akhtar is an Assistant Professor and Head of the Department in the School of Integrated Social Sciences at University of Lahore, Pakistan. 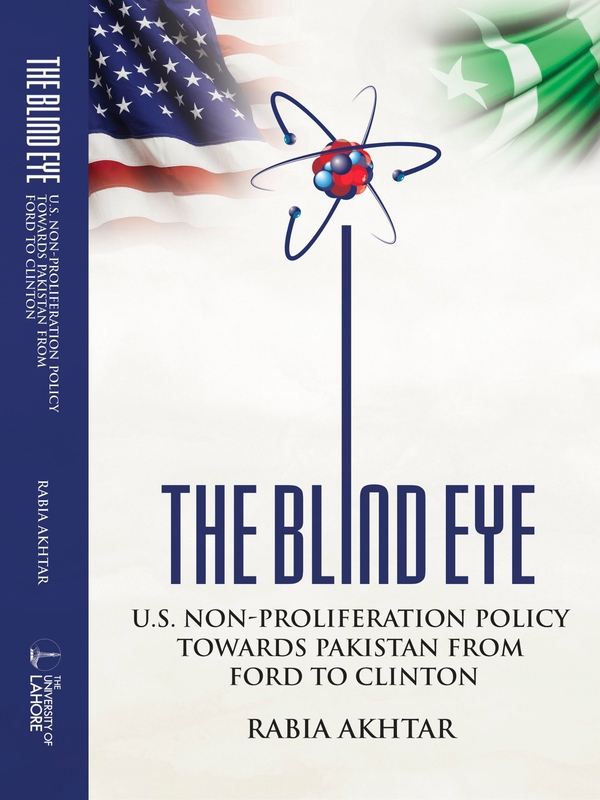 She is also the founding Director for the Centre for Security, Strategy and Policy Research at University of Lahore. Hannah E. Haegeland is a Research Analyst in Stimson’s South Asia Program working on nuclear security, crisis escalation and management, and regional politics. Haegeland has published analysis in Foreign Affairs, Foreign Policy, the National Interest and numerous other publications. Dr. William Burr is a senior analyst at the National Security Archive, and directs the Archive's nuclear history documentation project. He received his Ph.D. in history from Northern Illinois University, was formerly a visiting assistant professor at Washington College, and has taught at the Catholic University of America, George Mason and American universities.